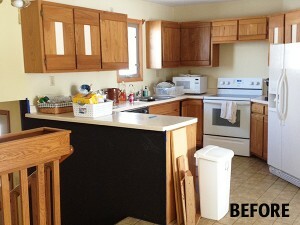 The lake cabin owners wanted to update a dysfunctional, and outdated kitchen. 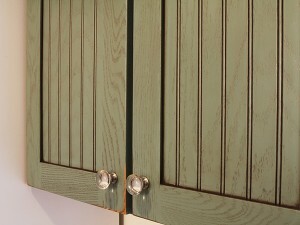 The old kitchen was so poorly designed that some of the drawers would not function and parts were missing from some of the cabinets. 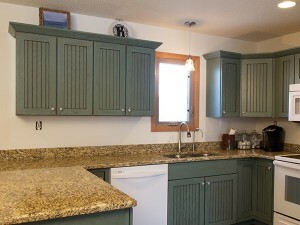 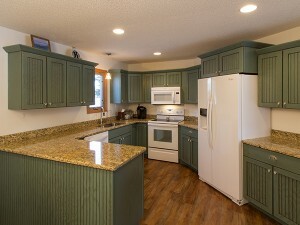 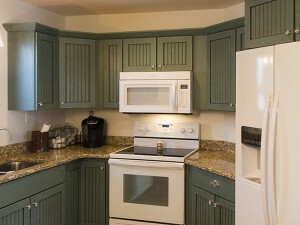 Their goal was to have a kitchen that compliments the comfortable, eclectic, beach-side feel of the family’s cabin.